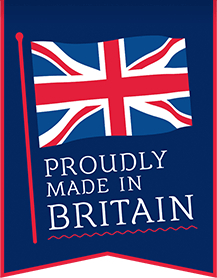 And we’re proud to be the only branded Fish Finger still made in Great Britain! Tea time favourites for the whole family to enjoy! In a sarnie, in a pie or simply with chips and peas. See our recipes below. Our Fish for Life sustainability programme is the way we seek to improve our impact in everything we do, from sea to plate. 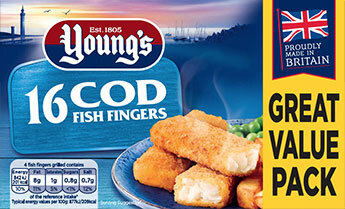 Young’s traces its roots back to 1805, when it was founded by Elizabeth Young and her family who were watermen and fishermen on the Thames at Greenwich.